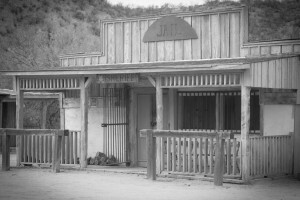 Being filmed at Gammons Gulch is “Blood and Whiskey”. 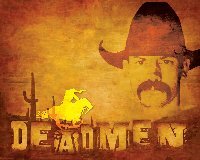 Produced and Directed by Tyson Smith. 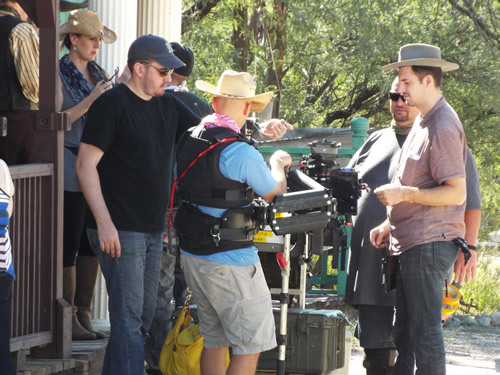 Here are a few crew shots as they work. 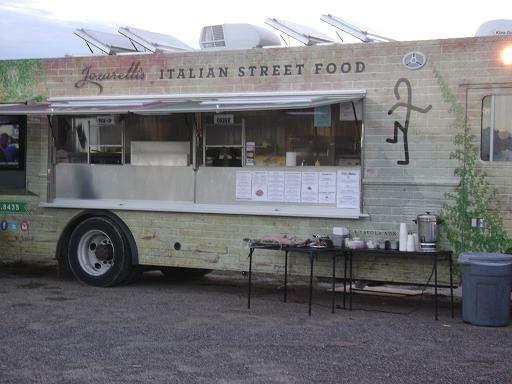 Also a shot of the New Food Truck from Tucson called Joazarellis Gourmet Food Truck & Full Service Catering. 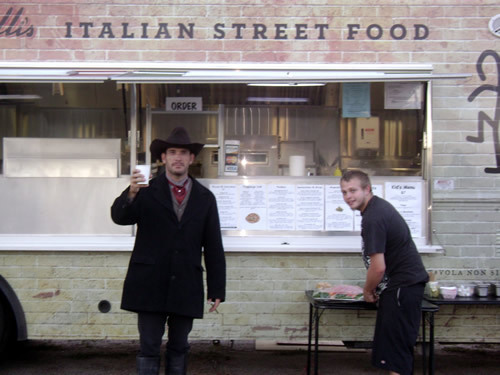 Great food all day long! Felt like I was downtown New York City!! What’s been happening at the Gulch? 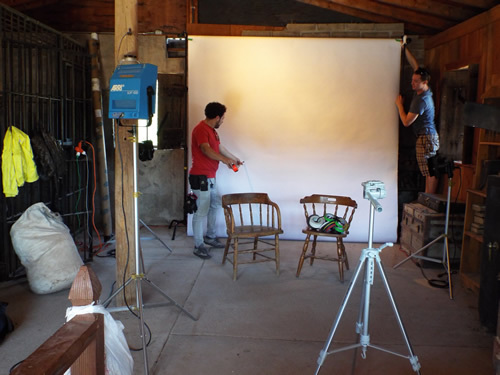 In addition to the events, photo-shoots and public tours, the Gulch is a working film set in the high desert of Arizona. Below are a few of the projects for film and television that have filmed, are filming and booked to film in the upcoming months. There are two more movies booked for 2014. 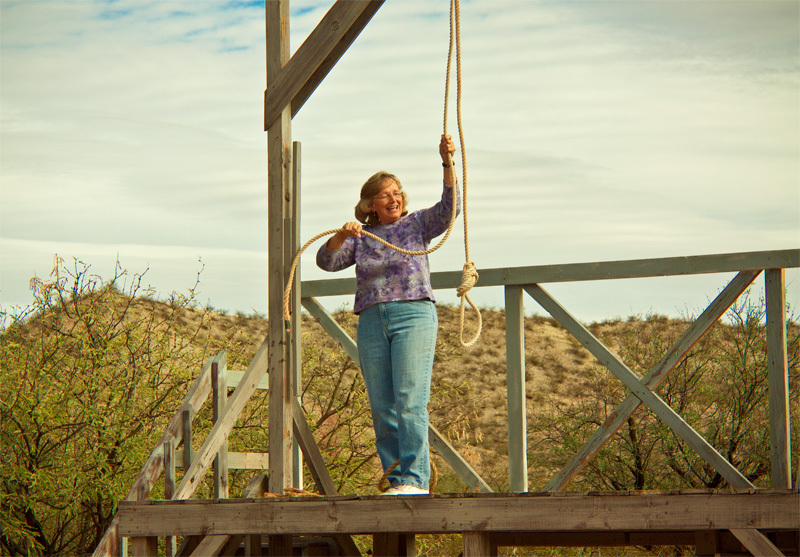 One in Feb. the other in Oct.
Joanne Gammons showing the proper way to prepare for an old fashioned hanging in the town of Gammons Gulch.